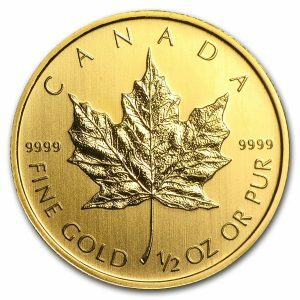 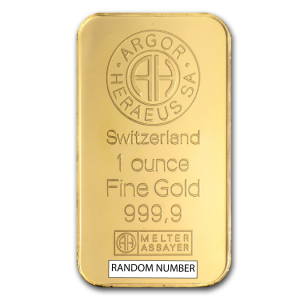 Smaller sized Gold bars are an ideal way to start purchasing gold because they provide all the benefits of Gold at a lower price point. 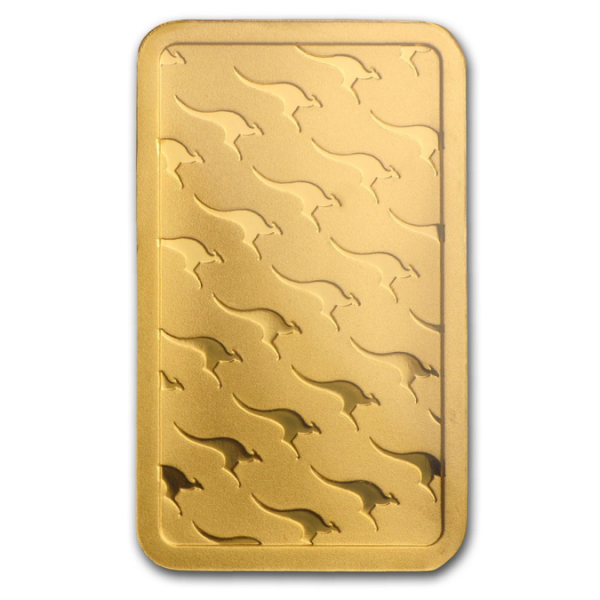 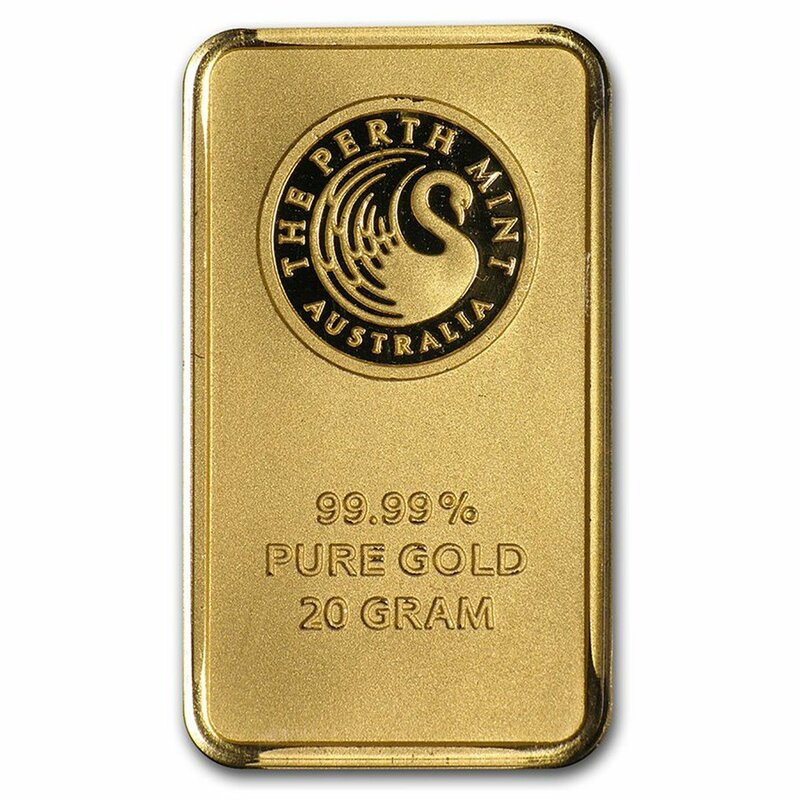 These 20 gram Gold bars contain .9999 fine Gold and feature the Perth Mint’s iconic swan logo. 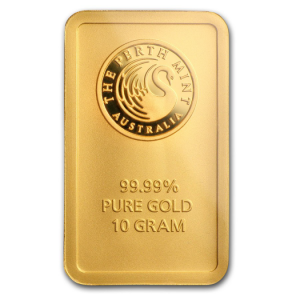 The Perth Mint has long been known for producing outstanding bullion products, and these 20 gram Gold bars are no different. 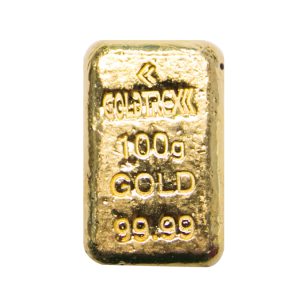 Smaller sized Gold bars are an ideal way to start purchasing gold because they provide all the benefits of Gold at a lower price point. 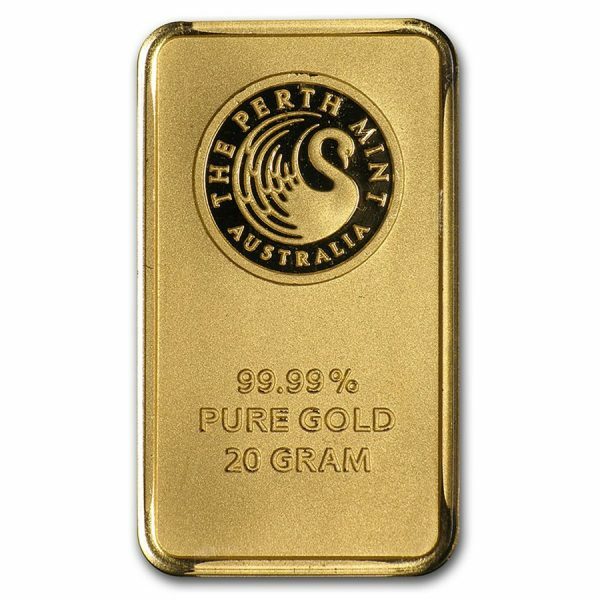 These 20 gram Gold bars contain .9999 fine Gold and feature the Perth Mint’s iconic swan logo. 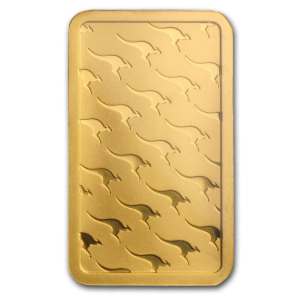 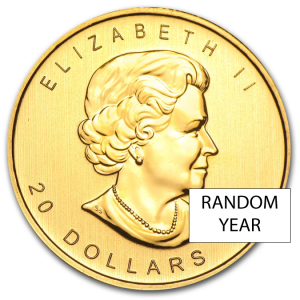 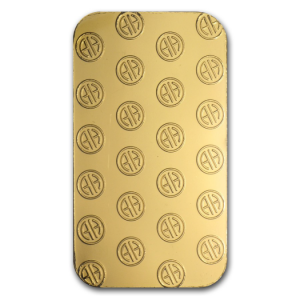 This 20 gram Gold bar features a beautiful design and a long history of credibility.